You’d Be Goofy to Let this Offer Pass You By! You can keep your New Year’s resolution to spend more time with family at the Walt Disney World® Resort with special room-only rates. 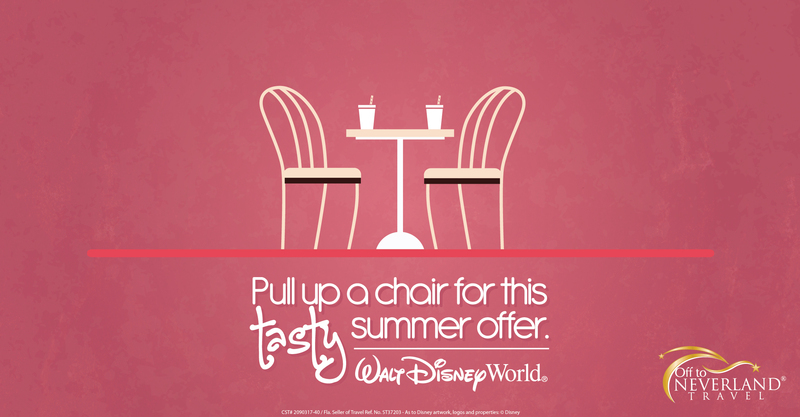 You can save up to 30% when you stay for 5 or more consecutive nights at select Disney Value Resorts for stays most nights Feb. 15 – March 27 and April 11 – Aug. 14, 2010. 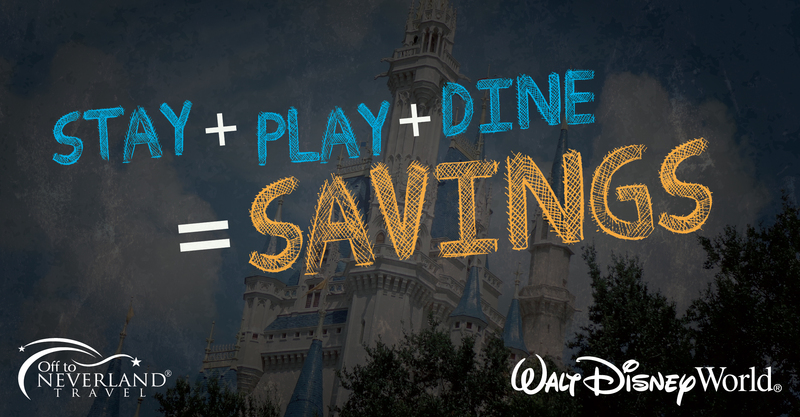 Plus, there are more great savings at other resort categories. 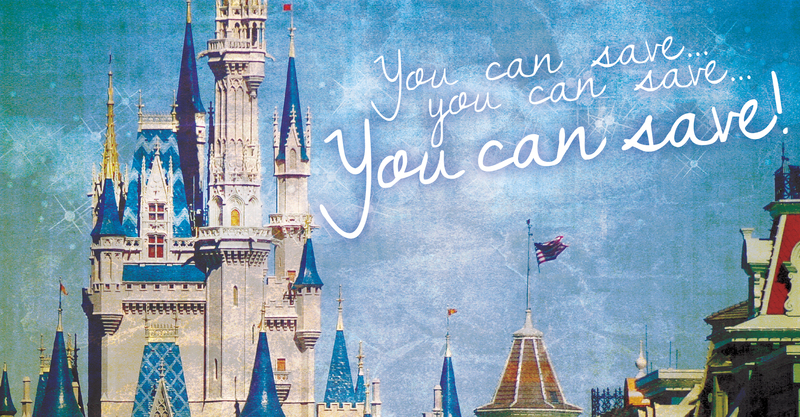 Click here to see a list of the resort hotels at the Walt Disney World® Resort. 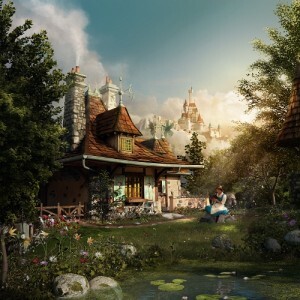 30% savings at Disney Value Resorts – Book for as little as $74 per night, plus tax in a standard room for stays most nights Sunday through Thursday April 11 – June 3, 2010. 35% savings at Disney Moderate Resorts – Book for as little as $111 per night, plus tax in a standard room for stays most nights Sunday through Thursday April 11 – June 3, 2010. 40% savings at Disney Deluxe Resorts – Book for as little as $180 per night, plus tax in a standard room for stays most nights Sunday through Thursday April 11 – June 3, 2010. 45% savings at Disney Deluxe Villa Resorts – Book for as little as $182 per night, plus tax in a studio room for stays most nights April 11 – June 3, 2010. 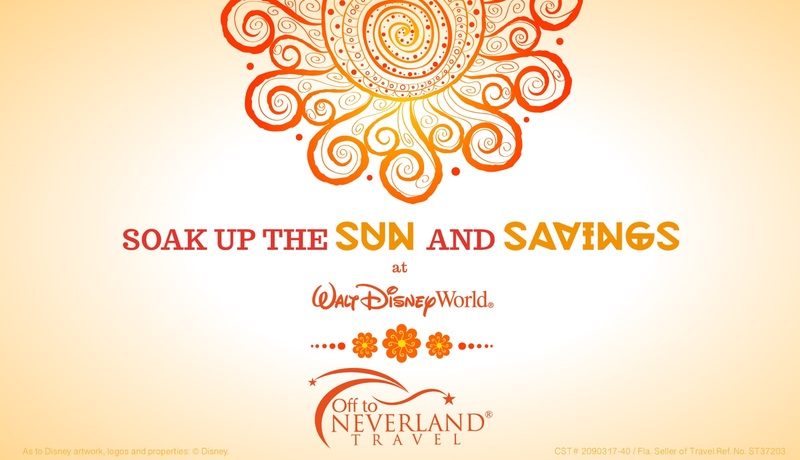 25% savings at Disney Value Resorts – Book for as little as $79 per night, plus tax in a standard room for stays most nights Sunday through Thursday April 11 – June 3, 2010. 30% savings at Disney Moderate Resorts – Book for as little as $119 per night, plus tax in a standard room for stays most nights Sunday through Thursday April 11 – June 3, 2010. 35% savings at Disney Deluxe Resorts – Book for as little as $195 per night, plus tax in a standard room for stays most nights Sunday through Thursday April 11 – June 3, 2010. 40% savings at Disney Deluxe Villa Resorts – Book for as little as $198 per night, plus tax in a studio room for stays most nights April 11 – June 3, 2010. 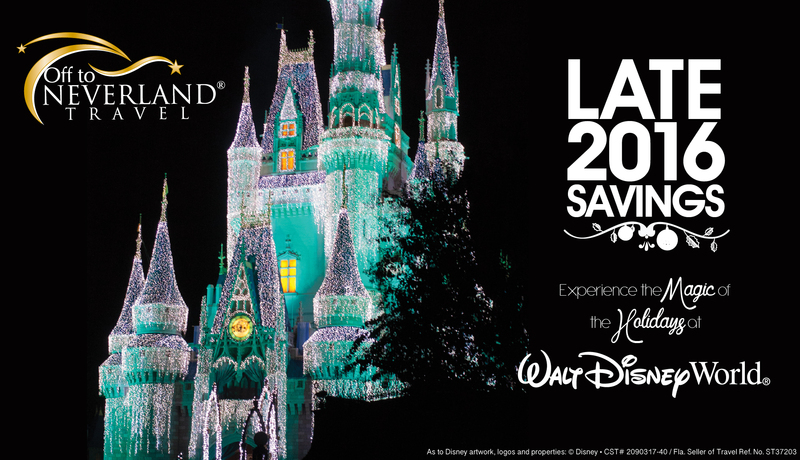 Additional savings also are available for stays at Walt Disney World® Resort hotels most nights February 10 – March 27 and June 4 – Aug. 14. *The number of rooms available at these rates is limited. Minimum length of stay requirements may apply for Friday or Saturday arrivals. Savings based on the non-discounted price for same room. Additional per adult charges apply if more than two adults per room. No group rates or other discounts apply. Advanced reservations required. Excludes suites.